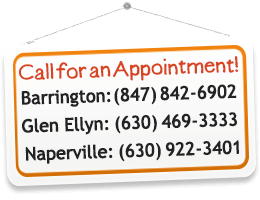 Our Glen Ellyn lice treatment salon features Shepherd trained and certified technicians who remove head lice and nits from your child’s head using only FDA Registered, non-toxic products. 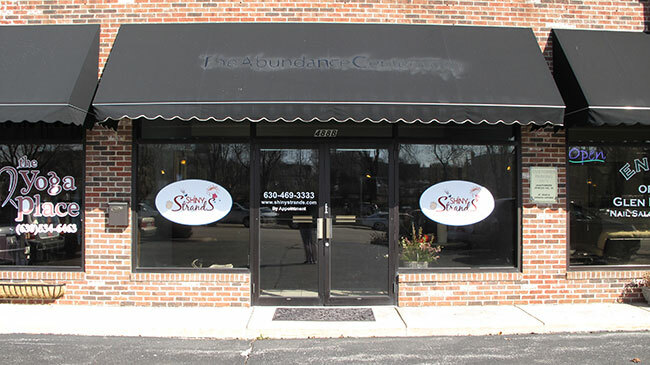 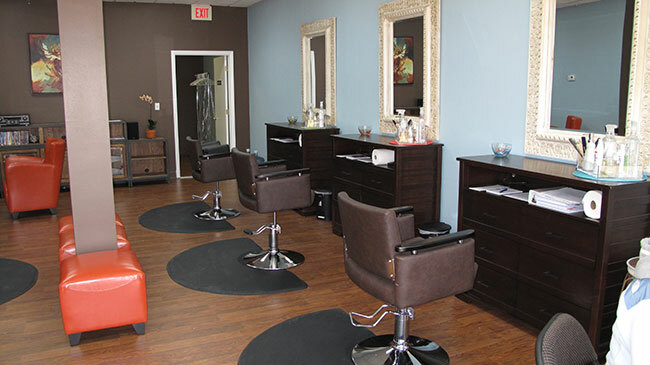 Located in beautiful downtown Glen Ellyn. 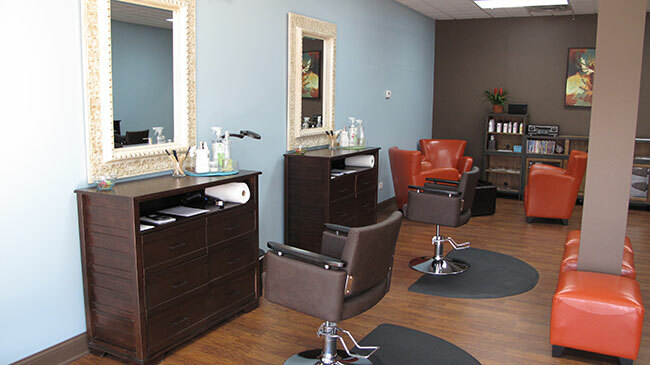 Shiny Strands is steps from the Metra, cozy restaurants and innovative shops.